Acoustic Wednesday - Giving you live music on the less frantic side, tonite it's Matt Payer and Randy Unger playing loads of classic rock favorites. 7p-11p, no cover. 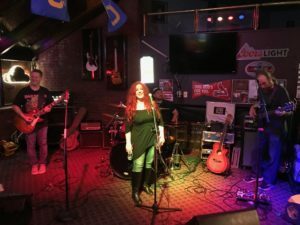 Stray Bullet plays songs from THE best days of rock, the 70's. Journey, Eagles, Doobie Brothers, Grand Funk, Bad Company, just to name a few. 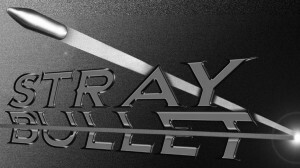 Check out more about the band and their play lists at www.straybulletrocks.com. As always band owns the house from 9p-1a, no cover. Wednesday Night Acoustic - This week it's Lionel & Tiffany, better known as Blaze Station. 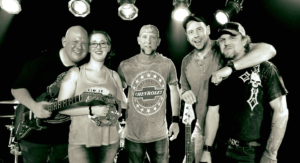 They'll bring loads of classic rock, a bit of southern rock & maybe touching on country. 7p-11p, no cover.